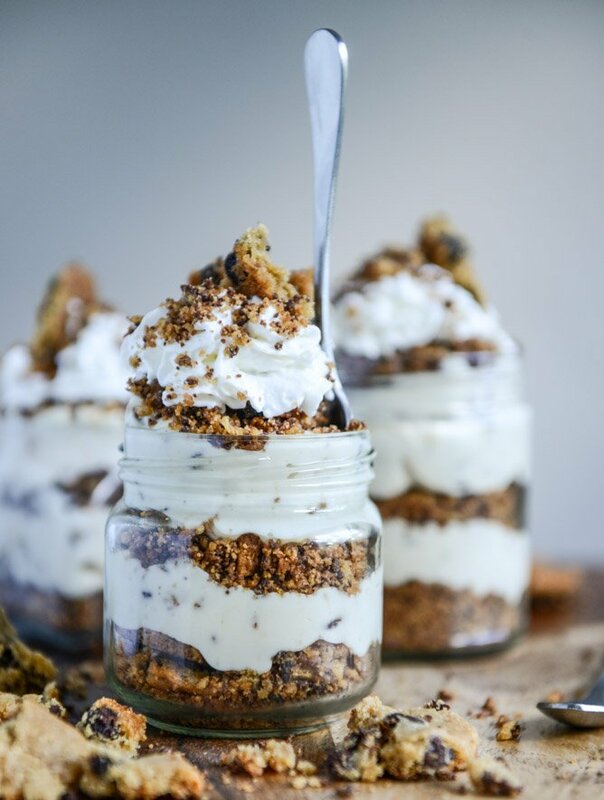 We don’t know who first came up with the No-Bake Cheesecake method, but we feel pretty confident hailing them as dessert geniuses. It’s quick, easy, and delicious.What more could one ask for? As much as we love making and eating desserts, we absolutely despise having to turn on our ovens at home during the hot, hot summer heat. 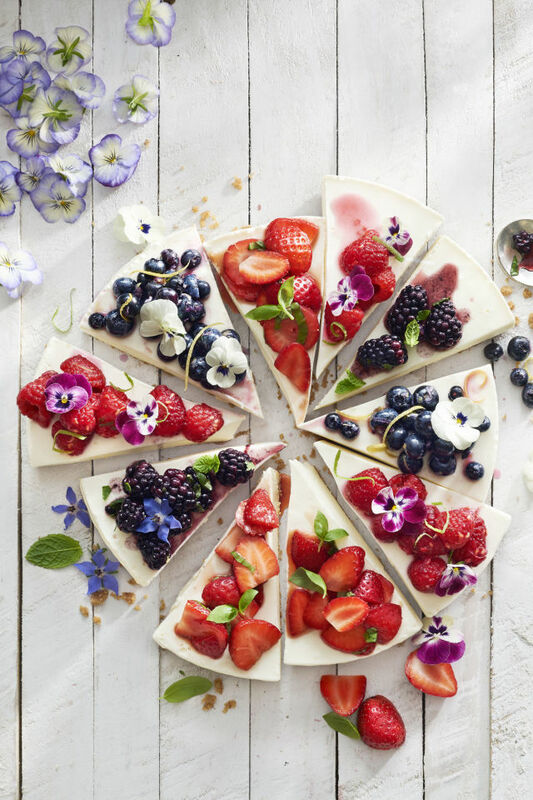 So we’ve scoured through the internet and found our 5 favorite No-Bake Cheesecake Recipes that we’re positive you’ll enjoy making as much as you’ll enjoy eating it. You can combine your love for Otis and No-Bake Cheesecakes by using our cookies as the base for your cheesecake crust! We’ve suggested a few cookie pairings that would be a perfect fit. Also, in keeping with the No-Bake theme, we’ve discovered that freezing the crust for 30 minutes eliminates the need for baking it to set the crust. Boom! We love this recipe from Country Living because of its beautiful presentation and light texture. We suggest using our Oatmeal Raisin Cookie for the crust to add a lightly spiced crust to hold up all the creamy, delicious filling and fruit topping. We sort of really dig this recipe and format, from Jessica of How Sweet It Is, because of how easy it is to assemble. We would use Otis Chocolate Chunk Cookies in this recipe. This is a great one to make with children! 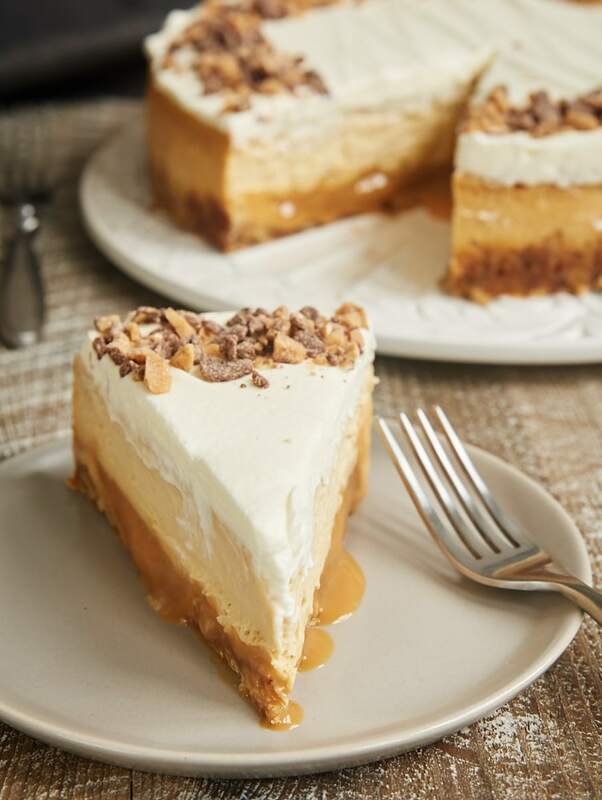 Of course we had to include this caramel cheesecake by Jennifer, of Bake or Break, in our favorite five. We swapped out and made an Oatmeal Raisin Cookie crust and a store-bought caramel sauce. Is this what childhood dreams are made of? 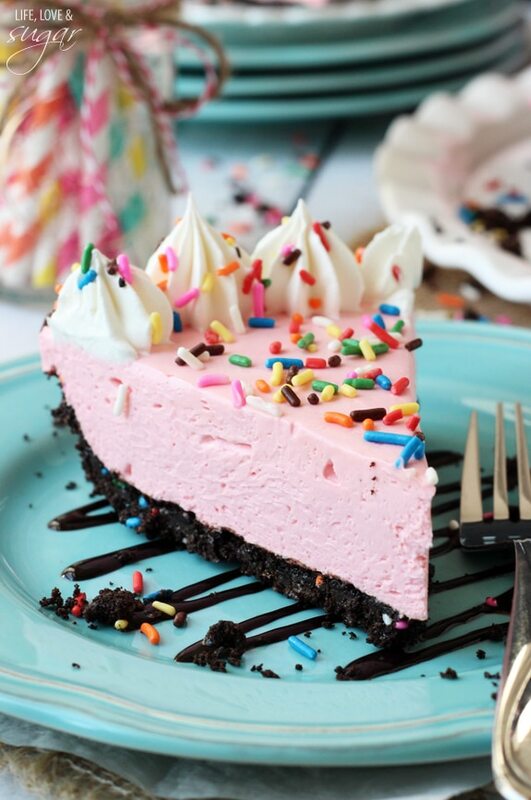 A familiar beverage that we all remember from our days of youth is key in making Lindsay’s version of no-bake cheesecake. Perfect to use Double Chocolate Cookies for the crust here! Mint and chocolate is pretty high up on the list of best flavor combinations of all time, so naturally, we were super excited to find this recipe fashioned after the classic cocktail turned pie turned no-bake cheesecake. A Double Chocolate Cookie crust is necessary for this recipe and should not be substituted. Share with us! Show us on social media if you recreate any of the recipes above using our cookies (or even snack cakes) as the crust. Make sure you tag us in your post, and if your photo is re-posted by us, we will send you a voucher for a free carton of any Otis snack! Good luck and happy “no-bake” baking!